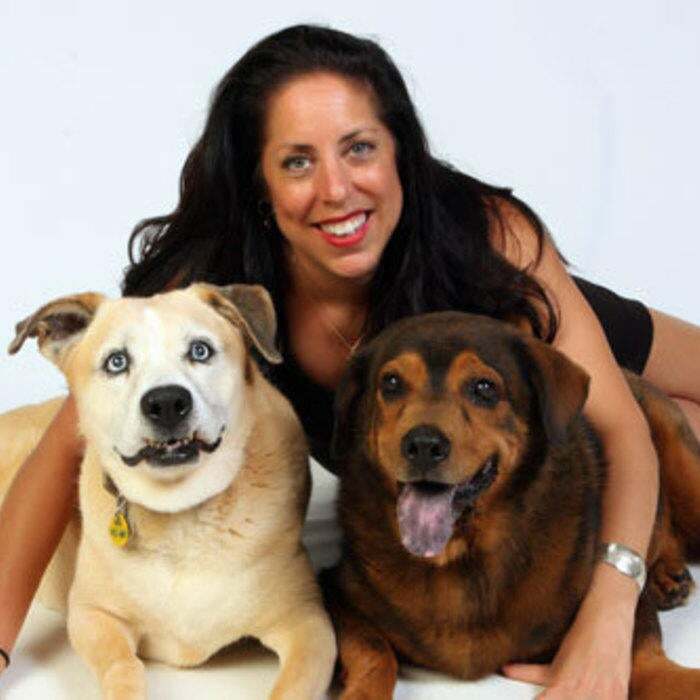 Dr. Asha Wise is a General Practitioner as well as the founder of Monroe Animal Care hospital which opened in April 1999. Dr. Wise grew up in Savannah, Georgia. After high school, she attended the University of Georgia where she received her Bachelor of Science with honors in Biology. She then entered the University of Georgia College Of Veterinary Medicine earning her DVM degree in 1989. During her veterinary studies she was inducted into the Blue Key Honor Society and received the American Animal Hospital Association Senior Award for her proficiency in small animal medicine and surgery. In addition to several professional organizations, Dr. Wise is a member of the Walton County Chamber of Commerce. She also supports the Downtown Monroe Development Authority, On Stage Walton Playhouse and contributes to many local schools and sports teams. She works with several local animal welfare organizations including AHIMSA House, Five Freedom Farms, Walton Animal Guild and Pound Puppies 'N Kittens. Dr. Wise resides in Monroe with her husband David, a math teacher and head swim coach at Loganville High School, and her youngest son Benjamin. They attend St. Anna's Catholic Church. They share their home with one dog, five cats, and one rabbit. She has twin sons, Bradley and Scott, who are now college graduates and live out of state. Meghan joined us in 2018 as a Registered Veterinary Technician. 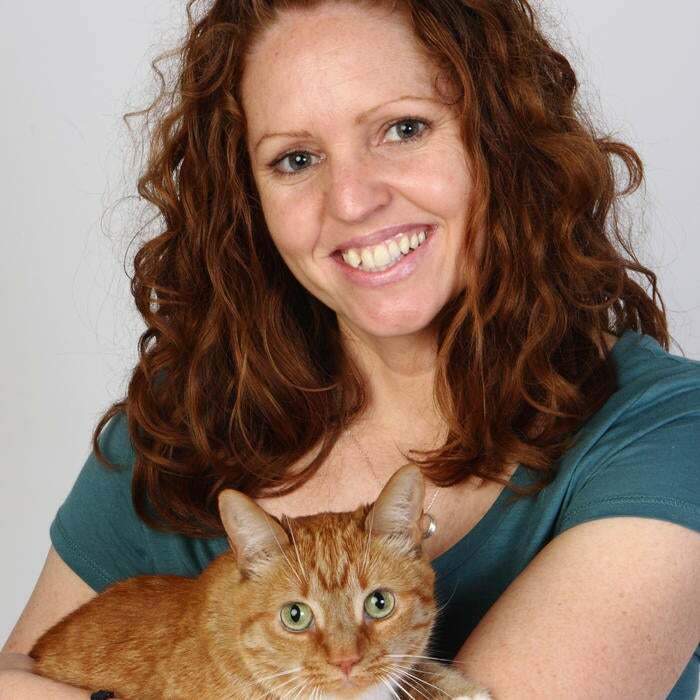 She has a degree in veterinary technology, and regularly completes continuing education courses. She is passionate about providing low-stress care through gentle handling techniques and positive reinforcement. Meghan is proudly a cat lady first, and dog lady second. She lives with her better half, Branson, and her senior kitties, Cuddles and Snuggles. She often finds herself volunteering her time at spay/neuter clinics, both locally and abroad. Bonita joined our team in March of 2013. She is a true Athenian at heart and is always ready with a “GO DAWGS!” on game day! Bonita has attended The State University of West Georgia and Athens Technical College working toward a degree in Veterinary Technology. 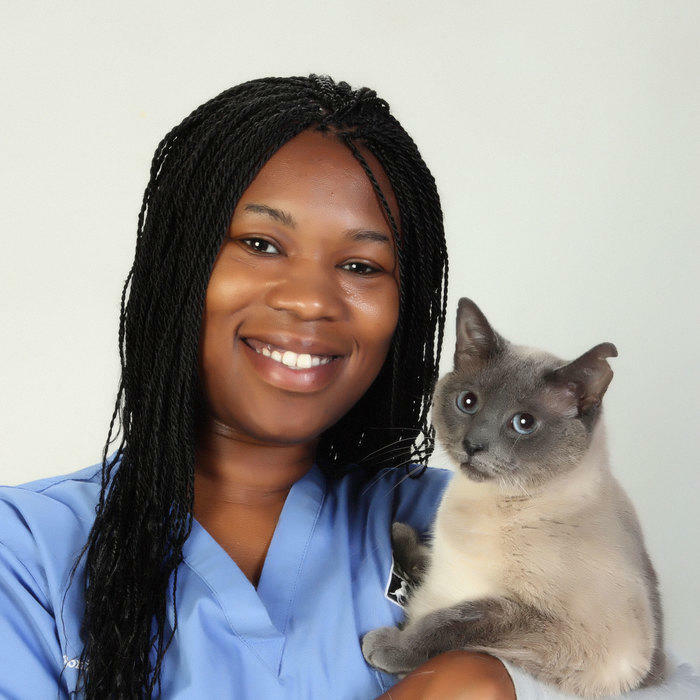 In addition to her education, Bonita has over 6 years experience in the veterinary field. Bonita loves all animals, but has a special place in her heart for large breed dogs. In her spare time, Bonita enjoys spontaneous road trips, attending UGA games and is always up for adrenaline filled activities! Bonita is a very positive person with an upbeat personality that shines through each and every day. 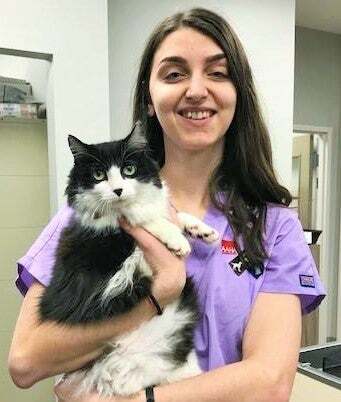 Deniz has happily served the hospital as veterinary assistant since 2002 while completing her doctorate in geology at the University of Georgia and teaching full time. Over the years she has been integral serving the community through several means including fostering companion animals for Save Our Strays, Inc. and Pound Puppies and Kittens, Inc. as well as pioneering a Trap-Neuter-Release program entitled the ‘Monroe Community Cat Project’. She has lived in Monroe since 2000 and shares her home with two rescued dogs, a German Shephard named Nina and Annalee, a boxer mix. 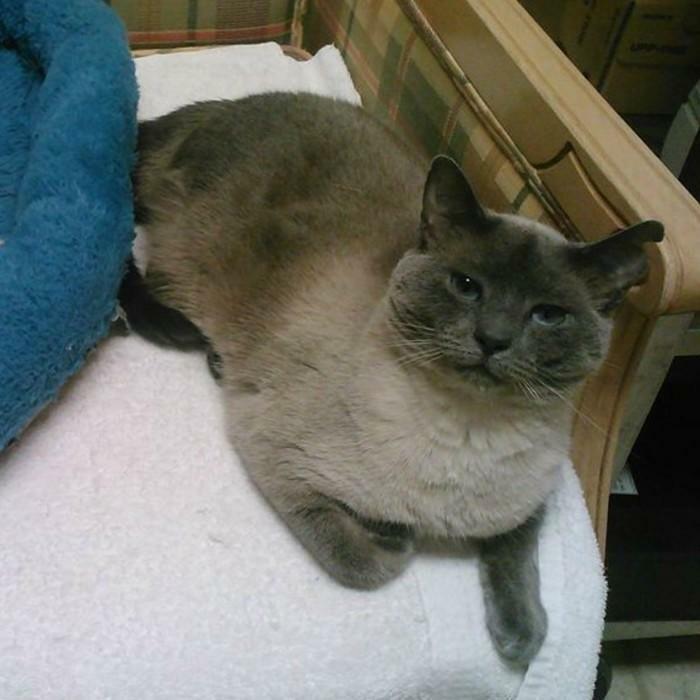 Mary joined the Monroe Animal Care team in 2003. Her love of animals made it clear she wanted to pursue a career in the animal field. After gaining14 years of experience with us, Mary excels at any job she performs at the clinic. Whether she is asked to coax a sick patient to eat, help with surgery or comfort a client. Mary’s versatility makes her invaluable, but her kind and gentle nature is what makes so special. Mary and her husband Ben have 3 beautiful daughters, Raegan, Aubreigh and Ryann. They also share their home with 2 cats and 4 dogs. 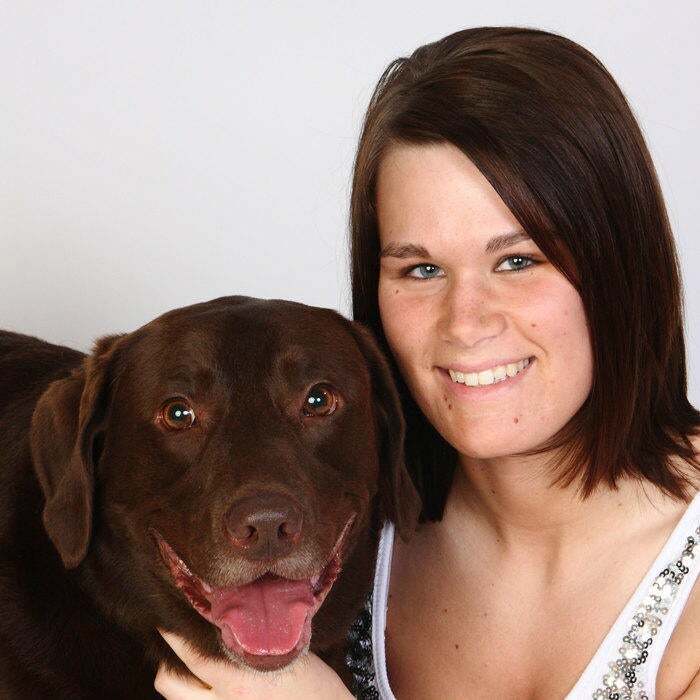 Megan started working at Monroe Animal Care in August of 2011. She is a life-long resident on Monroe. Megan and her family have been clients of Monroe Animal Care for many years. She is currently finishing up her schooling online, pursuing a career in the veterinary field as a Registered Veterinary Technician. Megan has 3 labs, Brantley, Charlee and Boogie and a dachsund named Amoux. 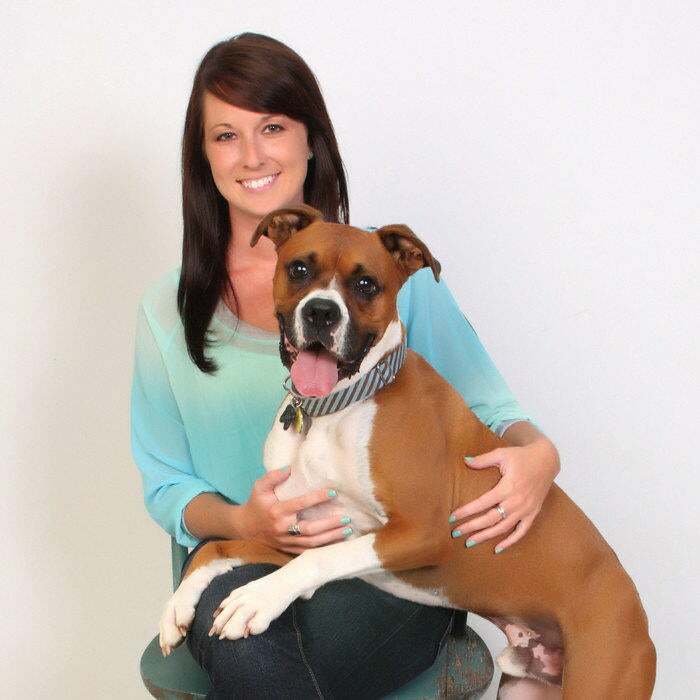 Amy joined us in May of 2013 and has quickly become known for her superior customer service and love of animals. Amy volunteers with local rescues to help find homes for pets in need. Although she loves all animals, she is definitely a dog person. Amy shares her home with 5 dogs, Lucy, Max, Missy, Buddy and Roman. Jodi grew up in the Tampa Bay area of Florida. She, her husband Stephen, and their herd of cats (currently at 5) moved to Georgia in 2004. Jodi loves all animals, but is most certainly a ‘cat person’. 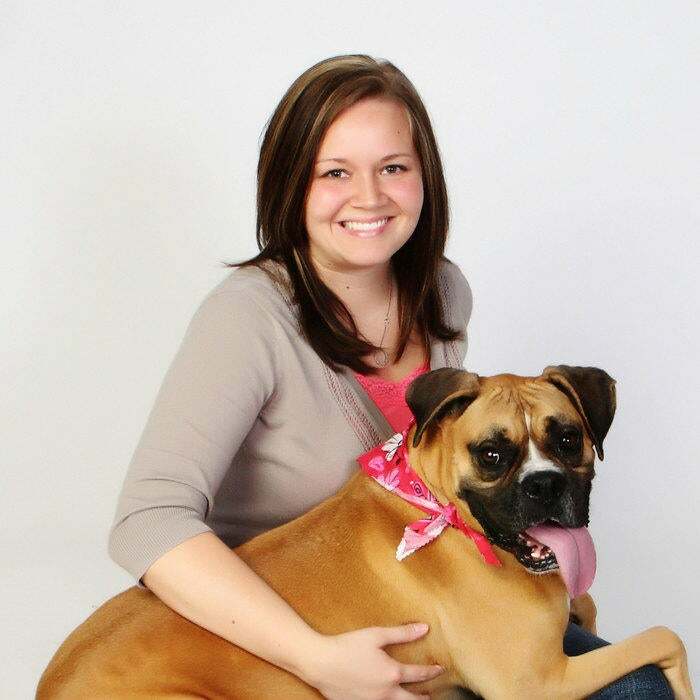 She joined Monroe Animal Care in January 2005 as a Client Care Associate. After several years in this position, she also accepted additional Practice Management responsibilities. Jodi is always thinking of ways to enhance the clinic for both clients and patients. When not at work or caring for her precious felines, Jodi enjoys watching hockey (GO LIGHTNING! ), knitting and visiting with family. 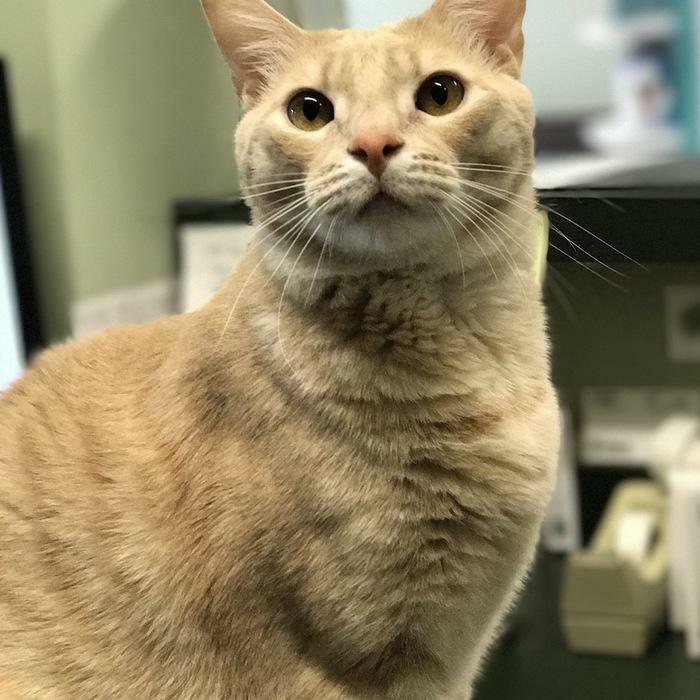 Calvin has been with us since he was a couple weeks old in 2015. He and is brother had some health issues, but he is all better now and full of energy! He’s a little shy, but you may see him peeking around corners or streaking through the office. Camille is one of our resident hospital kitties. Camille came to us in significant distress. One of her rear legs was broken so badly, it had to be removed. She is all healed up now and although still a little shy, she is a very sweet girl and we are very glad to have her with us.